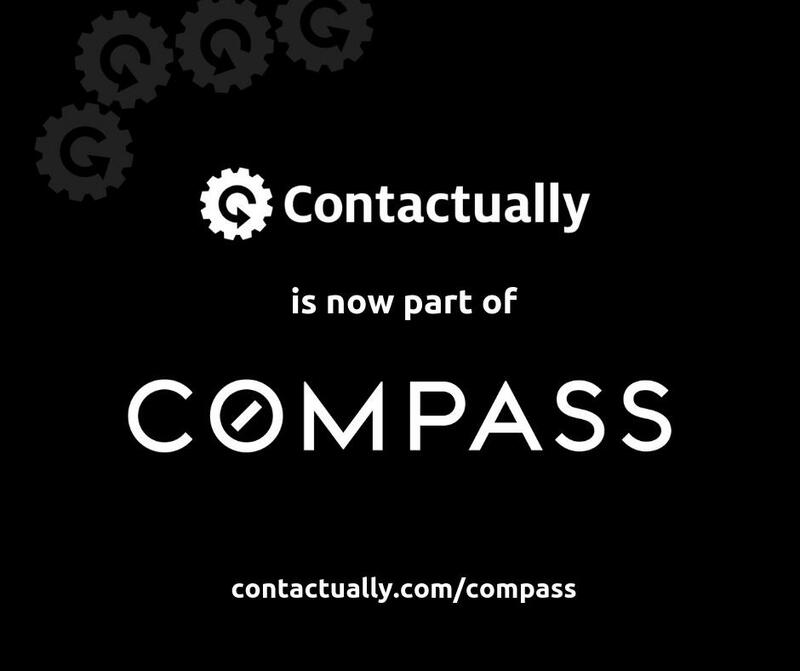 Contactually is now a part of Compass. Want to stay in the loop with what we're up to? 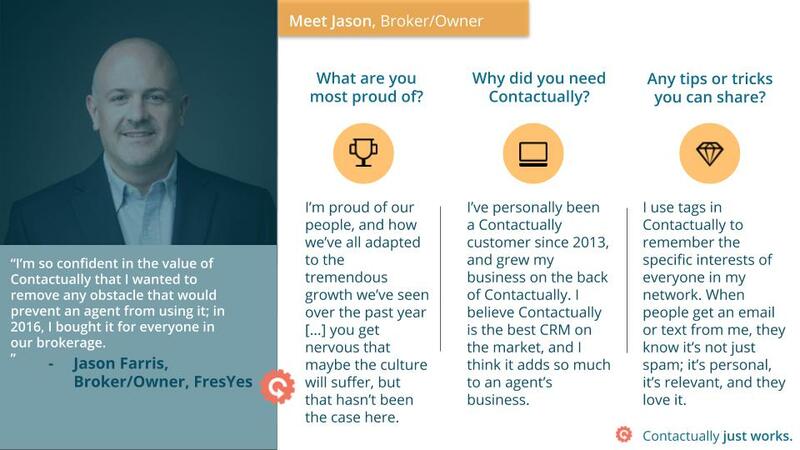 Make sure to follow us at our new company profile @Compass! 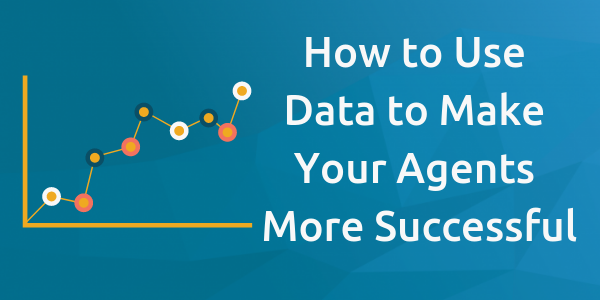 Over 7+ years and helping hundreds of thousands of professionals grow their businesses and careers, we've learned a ton about relationship marketing. 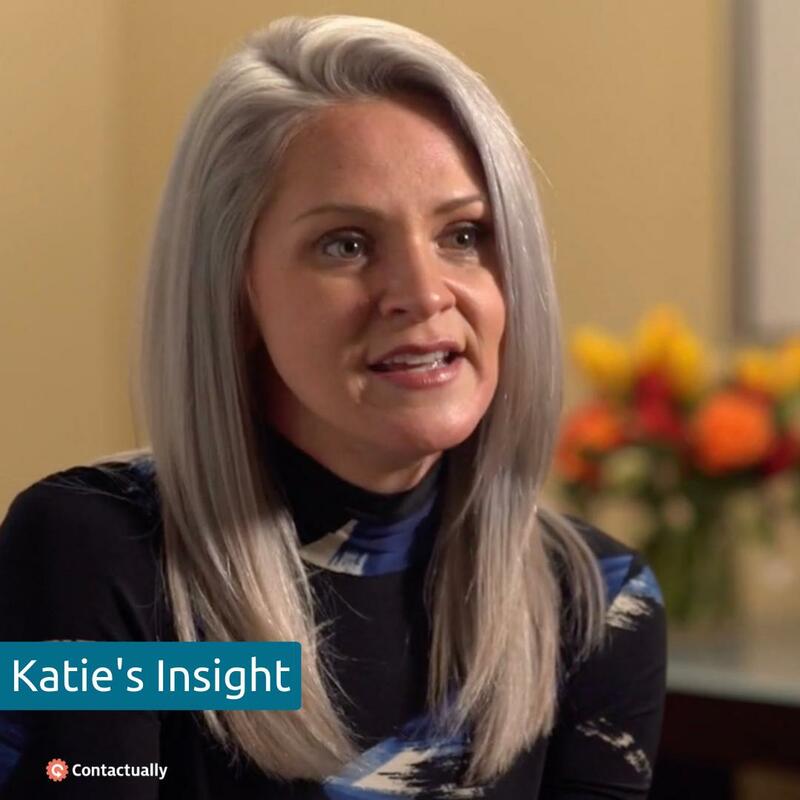 We've been focused on providing the tools via Contactually, but we saw that so many were coming to us seeking a strategy too. 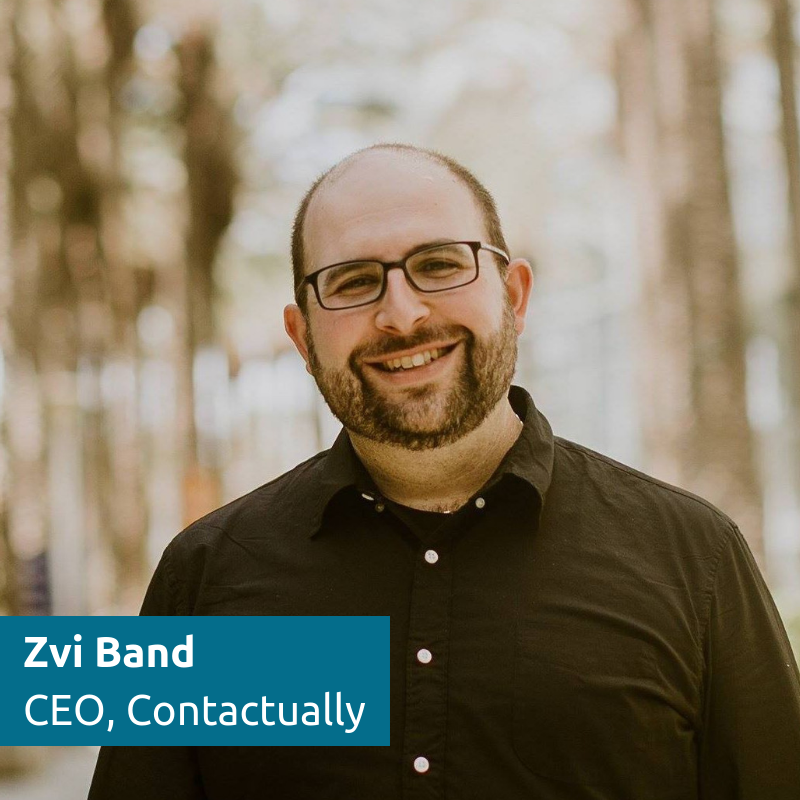 Did you know our CEO is on Twitter? Give @skeevis a follow! 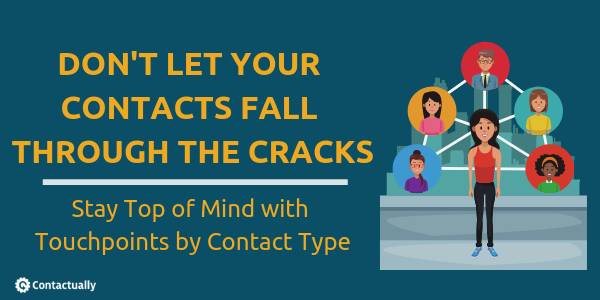 Contactually’s fundamental business practice has been, and continues to be, to safely store our clients’ data. 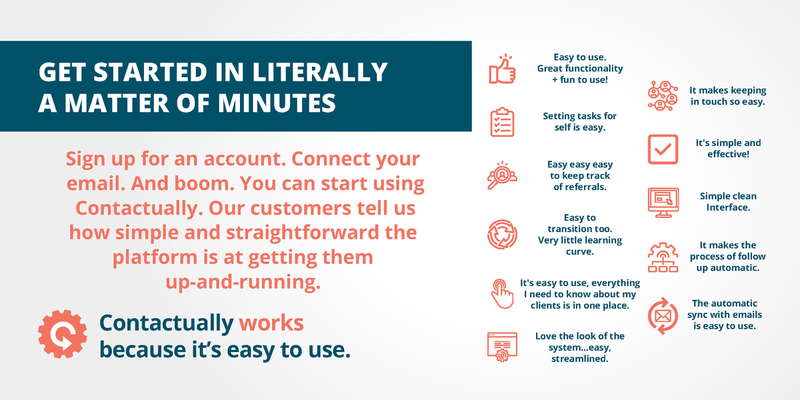 We’ve updated our FAQs to share more details. 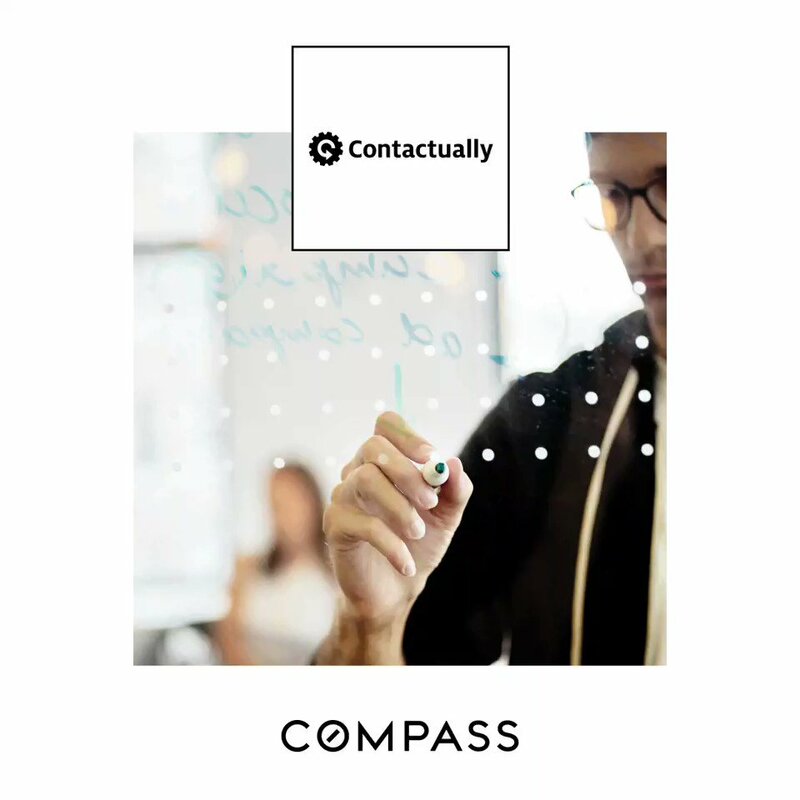 We’re excited to announce that Contactually, a technology company that builds CRM software, is joining Compass! 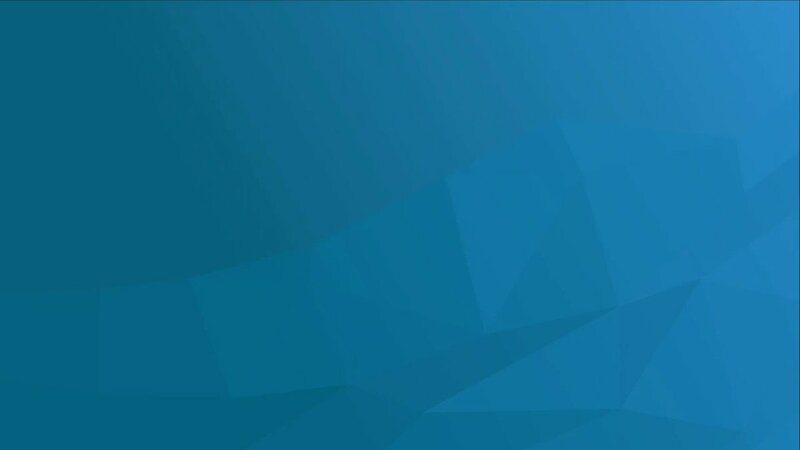 With this addition, we can continue to empower our agents with best-in-class tech and further our vision of creating real estate’s leading end-to-end platform.